Find huge deals in Austria that you may book now & pay later! Best prices for in Austria. A dream vacation for you and your family, guaranteed by our travel consultants. For members-only deals, we recommend using the new filter for deals in Austria. This charming hotel is set in Fischbach. The accommodation comprises a total of 40 snug units. This accommodation does not accept pets. 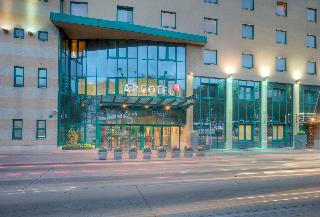 This 4 star hotel is located in the city centre of Heiligenblut and was established in 1975. It is close to the Church. The Hotel has a restaurant, a coffee shop and an indoor swimming pool. 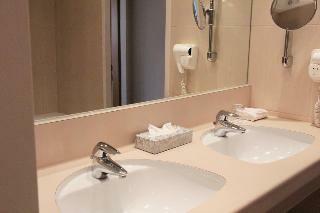 All 50 rooms are equipped with hairdryer, safe and ironing set. 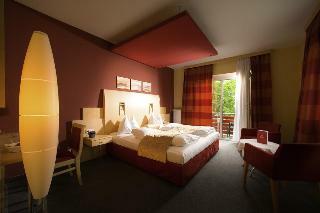 This comfortable hotel can be found in Loipersdorf. Pets are not permitted on the premises. 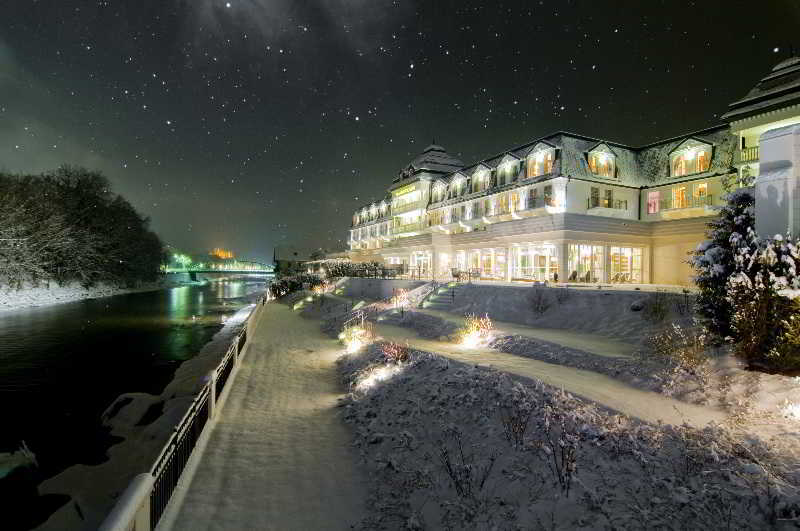 This lovely hotel is situated in Gmunden. The 46 welcoming bedrooms offer a perfect place to relax at the end of the day. Those who dislike animals may enjoy their stay, as this property does not allow pets. 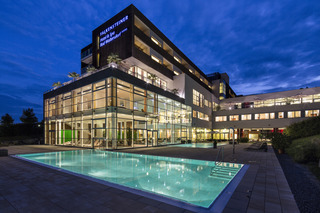 This lovely hotel is located in Dornbirn. Four Points by Sheraton Panoramahaus features a total of 106 units. Pets are not permitted on the premises. 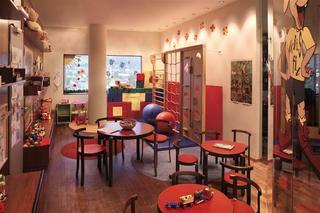 Set in Sankt Poelten, this charming hotel is optimal for families. Moreover, there is a wireless Internet connection at hand in communal areas. This hotel offers 24-hour reception for guests' convenience. Those who dislike animals may enjoy their stay, as this establishment does not allow pets. Those seeking peace and tranquillity will find their best accommodation option at this establishment with plenty of health and wellness options. 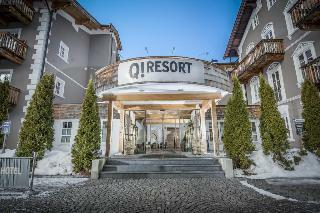 This comfortable hotel is set in Mariazell. The hotel consists of 34 accommodation units. Pets are not permitted on the premises. Whether you are traveling for business or pleasure, you are always welcome at the ibis Wien City Hotel, SchÃ¶nbrunnerstraÃ e 92. 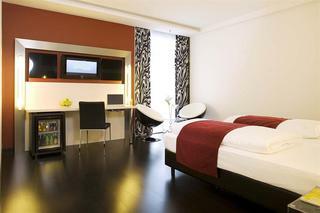 All 94 rooms at the city hotel feature modern comforts, including free WIFI and air-conditioning. 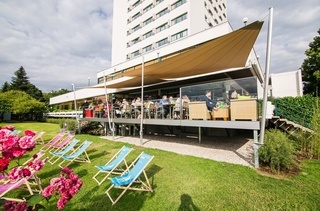 The ibis Wien City Hotel is located between two subway stations on the U4 line, which are both 5 minutes' walk from the hotel, so you can get to central locations such as SchÃ¶nbrunn Palace or the Vienna State Opera at Karlsplatz quickly and easily. 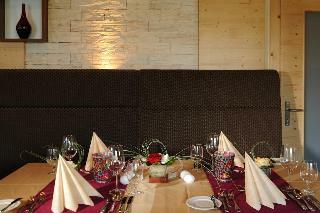 This 4 star hotel is located within the city of Heiligenblut and was established in 1991. It is close to the Grossglocknerstrasse. The Hotel has a restaurant, a bar and an indoor swimming pool. All 113 rooms are equipped with hairdryer, safe and ironing set. 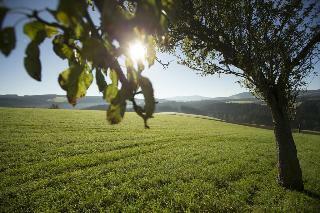 This charming hotel is situated in Laengenfeld. No pets are allowed on the premises. This lovely hotel is in Ossiach. The accommodation consists of 140 bedrooms. Pets are not allowed at this establishment. 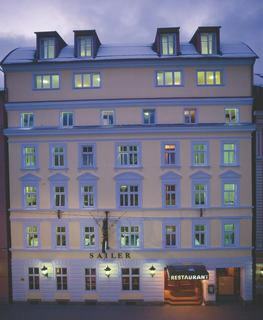 This 4 star hotel is located in the city centre of Klagenfurt and was established in 1735. 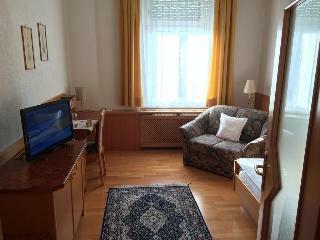 It is close to the Neuer Platz and the nearest station is Hauptbahnhof. The Hotel has a restaurant, a bar, a conference room and a coffee shop. All 98 rooms are equipped with minibar, hairdryer, safe and ironing set. This comfortable hotel is located in Bad Waltersdorf. 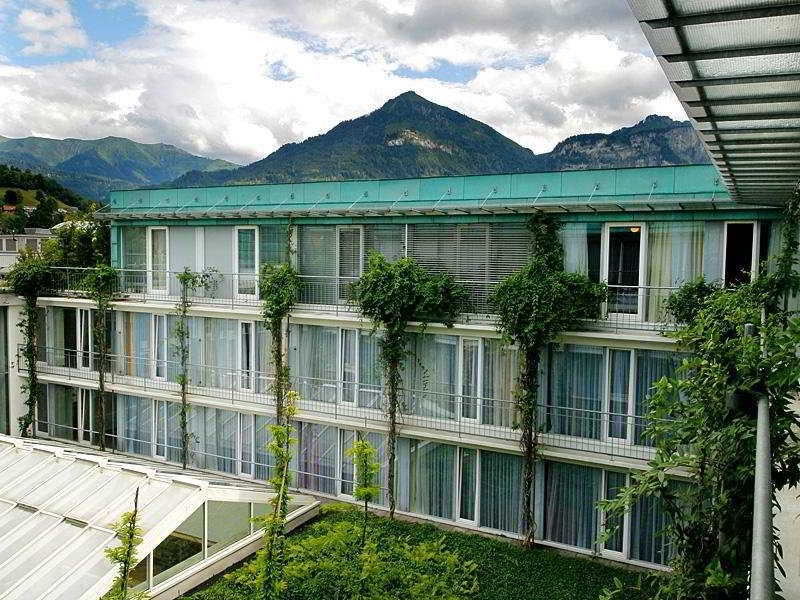 There are a total of 21 rooms at Strobl. Pets are not allowed at Strobl. This charming hotel is set in Eibiswald. Pets are not permitted on the premises. 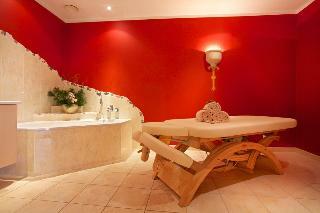 This lovely hotel can be found in Burgenland. The hotel features a total of 117 units. This is not a pet-friendly accommodation. 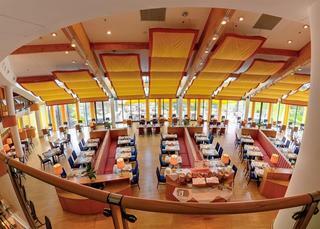 This 4 star hotel is located in the city centre of Eisenstadt and was established in 1982. It is close to the Haydn Museum and the nearest station is Eisenstadt. The Hotel has 2 restaurants, a bar, a conference room and a coffee shop. All 88 rooms are equipped with minibar, hairdryer, safe and trouser press. 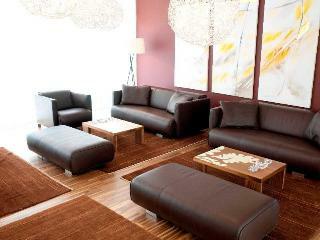 This 4 star hotel is located within the city of Heiligenblut. The Hotel has a restaurant, a bar, a coffee shop, an indoor swimming pool and a fitness centre/gym. All 48 rooms are equipped with hairdryer, safe and ironing set. 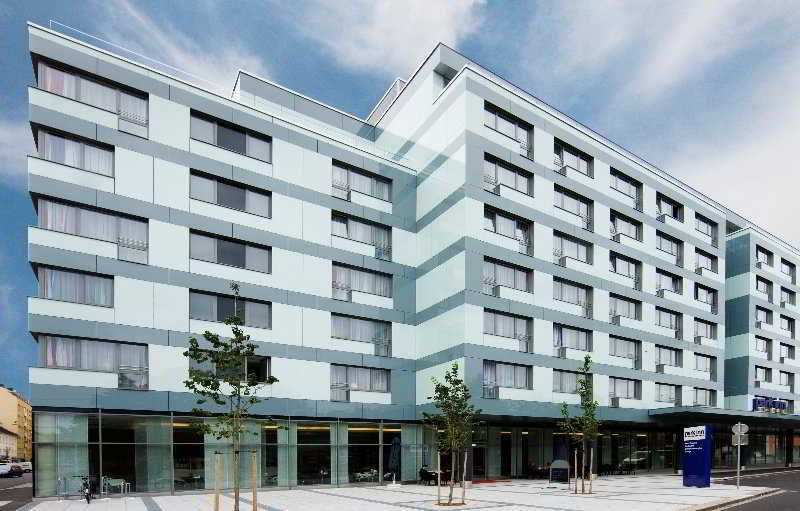 This 4 star hotel is located in the city centre of Linz and was established in 1973. 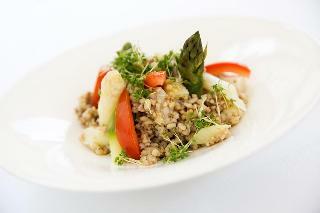 It is a short drive away from the Neve Gallerie and the nearest station is Hauptbahnhof. The Hotel has a restaurant, a bar, a conference room, a coffee shop, an indoor swimming pool and a fitness centre/gym. All 176 rooms are equipped with minibar, hairdryer and air conditioning. 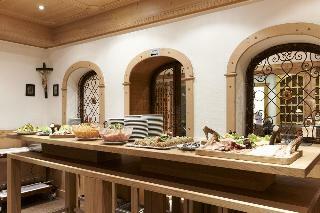 This charming hotel is situated in Bad Radkersburg. Thermalhotel Kaiser Österreich is not a pet-friendly establishment. 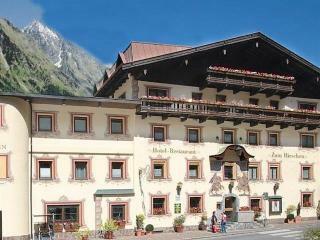 This charming hotel can be found in Lienz. The 55 welcoming accommodation units offer a perfect place to relax at the end of the day. Pets are not allowed at Moarhof. 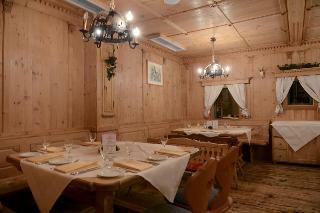 This charming hotel is situated in Lienz. The 18 welcoming accommodation units offer a perfect place to relax at the end of the day. Those who dislike animals may enjoy their stay, as this accommodation does not allow pets. 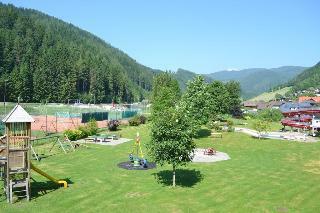 This comfortable hotel is set in Mariazell. This hotel offers a total of 25 bedrooms. Pets are not permitted on the premises. This comfortable hotel is in Burgenland. The total number of guests rooms is 106. No pets are allowed on the premises. 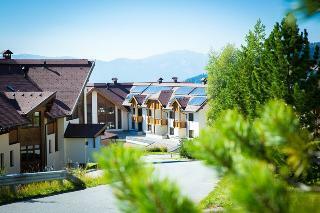 This lovely hotel can be found in Fischbach. The property features a total of 42 accommodation units. JUFA Hotel Veitsch is not a pet-friendly establishment. This charming hotel is situated in Loipersdorf. The hotel comprises 197 cosy bedrooms. Pets are not permitted on the premises.